New York is covered in snow for the millionth time this winter. It’s really important to stay warm in this weather. It can be hard to stay stylish under all the layers. The temptation is always to throw on the warmest clothes, which can sometimes be the bulkiest and not the most attractive. The dreaded bulk can be avoided, though. Here’s a great outfit that will keep you warm while warding off the bulk. 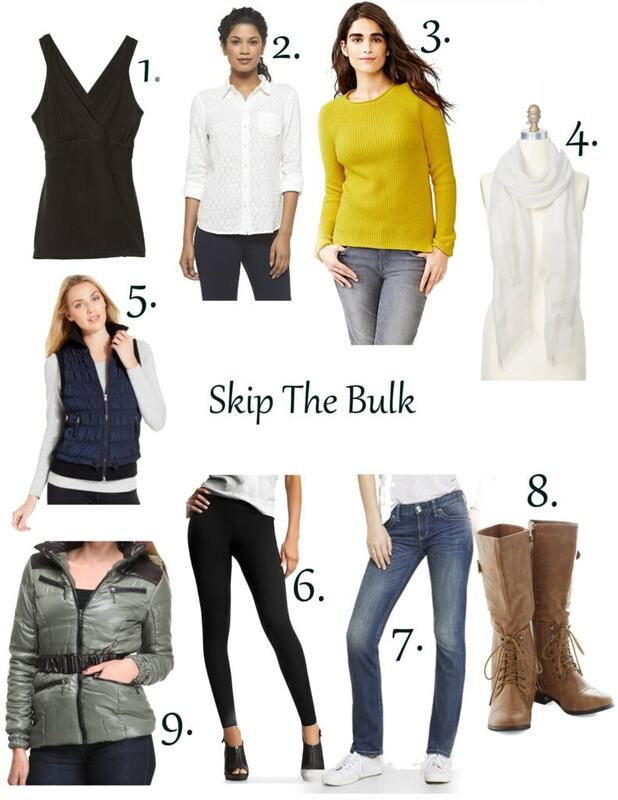 You can use pretty much the same layering formula for all your winter outfits. Mix up with colors and styles and have a little fun with it.